Scandinavian rug with leather accent inspired by birch trees. Design House Stockholm’s Björk wool rug was inspired by the rough, black and white trunk of a birch tree (bjork), and is a Swedish word for birch. 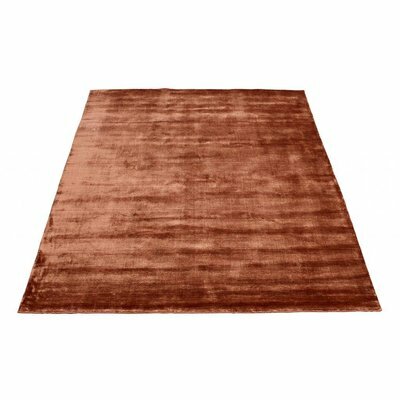 The brown leather edging compliments the rustic feel of the rug. Designed by Lena Bergström, the earthy tones of the Björk rug create a marbled effect through a warp of cotton intertwined with a weft in wool, known not only for its softness, but also for its in-built resistance to dirt. 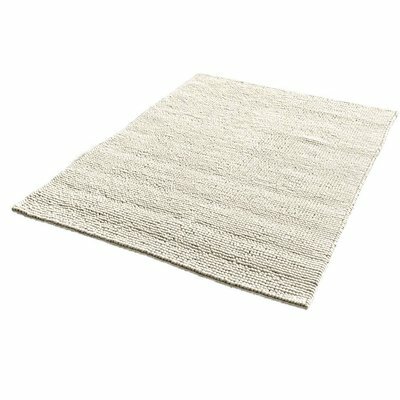 Featuring a patterned structure enriched by a stylish and protective leather edging, the Björk rugs give an organic touch of modern Scandinavian textile design to the hallway, living room or different space in your house. When cleaning the rug we recommend using a qualified rug specialist. Small stains on wool may be removed with water. If creases appear,steam the rug with steam iron while flat.